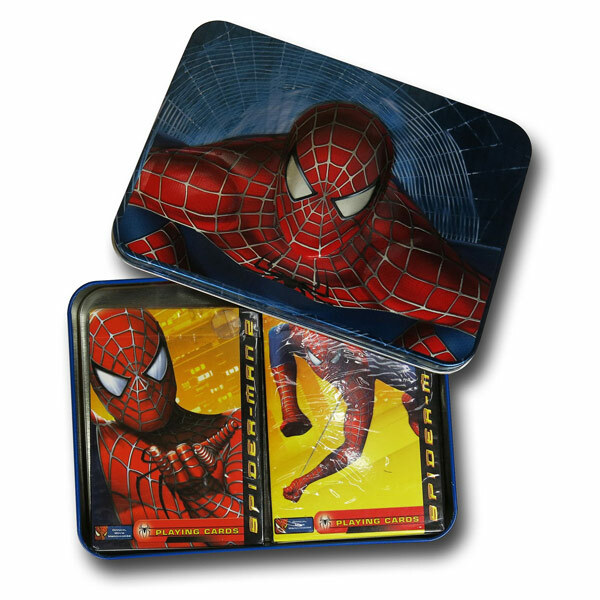 These Spider-Man 2 Playing Cards in Image Tin will make your next poker night a web-slinging event. 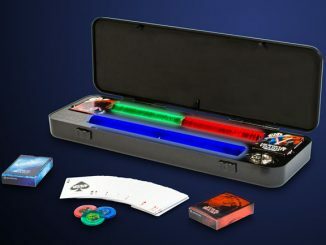 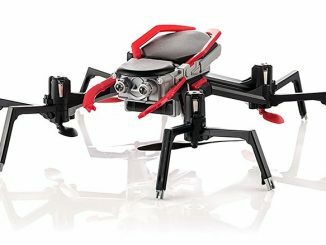 It’s practically like having Peter Parker at your poker table. 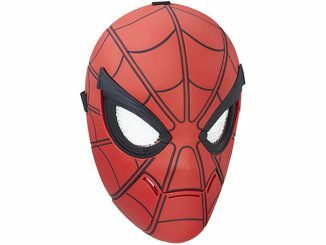 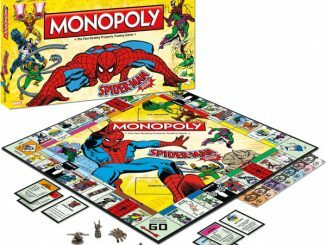 Your friends will admire your taste in geeky cards and the evening will have a neat Spider-Man theme. 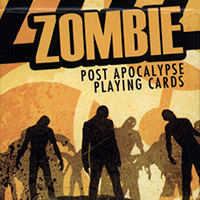 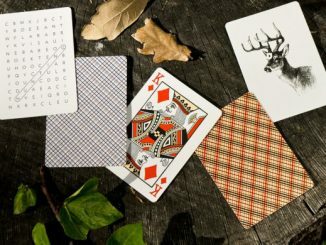 This tin has two decks of playing cards inspired by the hit Sam Raimi movie and the tin measures 5.75″ by 4″. 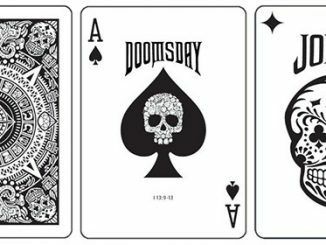 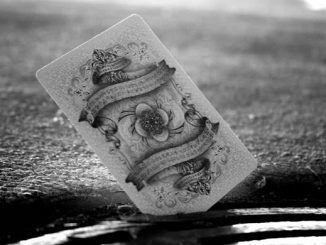 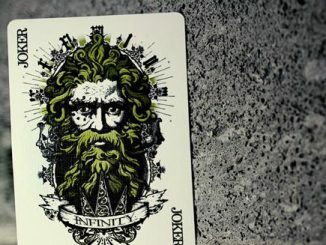 They will soon be your favorite playing cards. 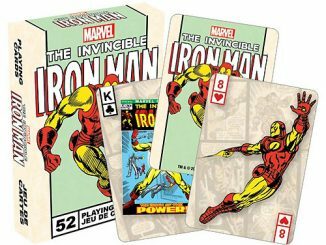 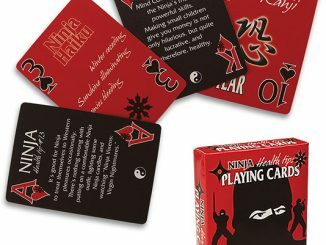 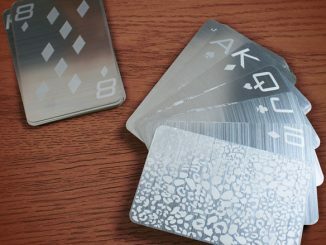 This cool set of playing cards is only $15.99 from Superherostuff.com.